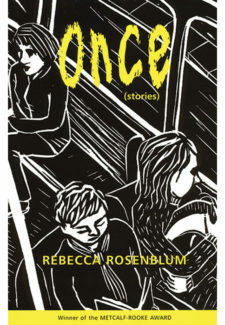 Rebecca Rosenblum’s fiction has been short-listed for the Journey Prize, the National Magazine Award, and the Danuta Gleed Award, and she was herself a juror for the Journey Prize in 2009. Her first collection of short stories, Once, won the Metcalf-Rooke Award and was one of Quill and Quire’s 15 Books That Mattered in 2008. A chapbook, Road Trips, was published by Frog Hollow Press in 2010, and her second collection, The Big Dream, is forthcoming from Biblioasis in Fall 2011. 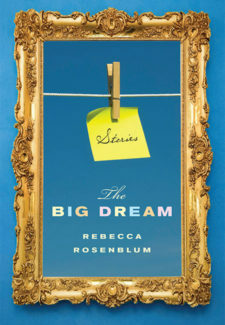 Rebecca is from a small town near Hamilton, Ontario, and now lives, works, and writes in Toronto.